Expert architects and engineers know that the underlying materials of a project are as important to the success of a product as the design itself. Get the upper hand on your design, in both functionality and esthetic appeal by using Indian Summer Compost as an integral part in the specifications of your designs today. 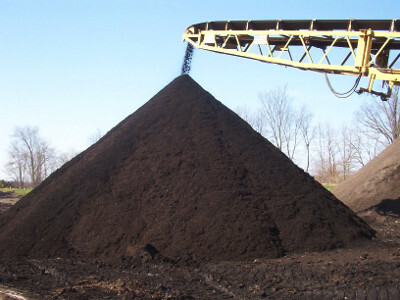 Using Indian Summer Compost is important in order to get the most from any plant material on a job site. For best results the use of Indian Summer Compost both during and after construction is key to reducing erosion, decreasing plant mortality and accelerating root growth. Leave your projects looking greener and healthier than before you broke ground, without having to resort to buying expensive sod, topsoil, or chemical fertilizers.